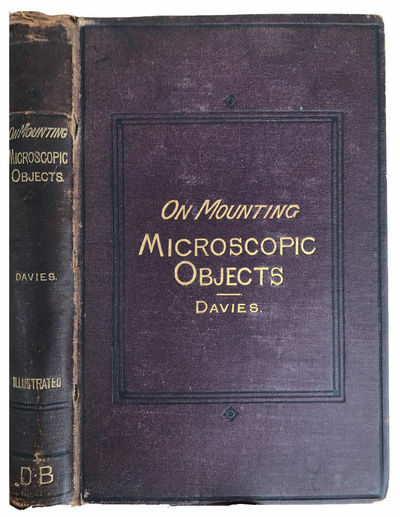 The Preparation and mounting of Microscopic Objects. Edited by John Matthews, M.D. Eleventh thousand.